Former Zimbabwe National Road Administration (Zinara) board chairman Albert Mugabe has appeared in court on allegations of authorising and tendering false letters of undertaking to set off a mortgage loan facility to CBZ bank without the board’s approval. Mugabe (41) was facing charges of criminal abuse of office when he appeared before Harare magistrate Mrs Victoria Mashamba. He was granted $500 bail. As part of his bail conditions Mugabe was ordered to reside at his given address, report once every Friday at ZRP Highlands, to surrender his passport and not to interfere with witnesses. The court heard that on March 30, 2017, Zinara human resources committee deliberated through a round robin resolution the acquisition of a mortgage loan from CBZ bank in respect of Zinara chief executive Nancy Chamisa Masiyiwa. 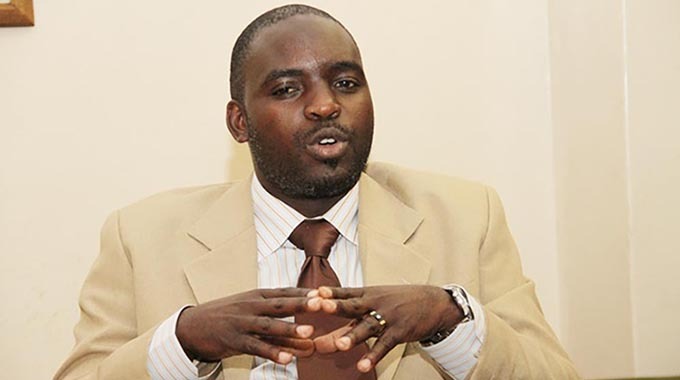 The State alleged that the six-member human resources committee unanimously recommended to Zinara board for approval to secure a mortgage loan scheme not exceeding $300 000 with CBZ bank for the purpose of housing loan benefit as per Zinara human resources policy manual. It is alleged that on April 5, 2017 Mugabe wrote a letter of undertaking for mortgage loan in respect of Masiyiwa to CBZ bank advising that Zinara board had authorised Masiyiwa to enter into a housing loan scheme with CBZ and that Zinara undertook to pay off the mortgage facility if Masiyiwa’s contract expired during subsistence of the mortgage loan well knowing that the Zinara board had not approved the loan facility. The court heard that on April 11, 2017 Mugabe wrote another letter to CBZ advising that Zinara board had approved to set off the $300 000 mortgage loan facility in the event Masiyiwa accrued arrears and termination of her contract of employment when in actual fact Mugabe knew that the board had not authorised such.